� The first DIE FORM album "Die Puppe" (1982) has been re-released on Dark Entries Records (limited vinyl edition). "In 1982 Die Form released their debut vinyl album, �Die Puppe� in a limited edition of 1,000 copies. These are the first esoteric electronic experiments, often improvised, from what would become the sound of the project. 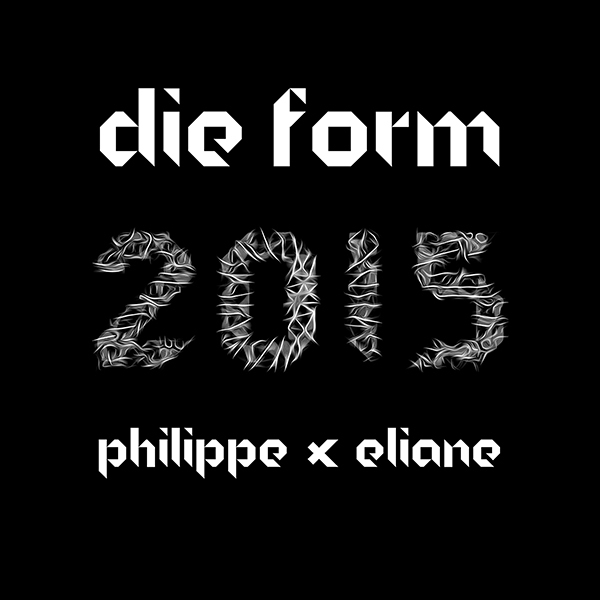 Underlying themes of eroticism, death and other �taboo� subjects are apparent in both the music and the album artwork, which Philippe also produces. The album was recorded with entirely analog equipment (Roland MC4 Micro-Composer, TR-808 Rhythm Composer, ARP 2600, Kawai 60F, Revox B77). Songs range from hypnotic, minimalistic proto-IDM to pure, daring experimental sound manipulation. Unable to fit into any genre, �Die Puppe� is in a class of music all its own." � More vinyls are planned in the coming months !